Who am I: I was an early version of the combine harvester. My great grandson was King David. My relationship with my mother-in-law was very good. It has to be said that my courting methods were somewhat different. 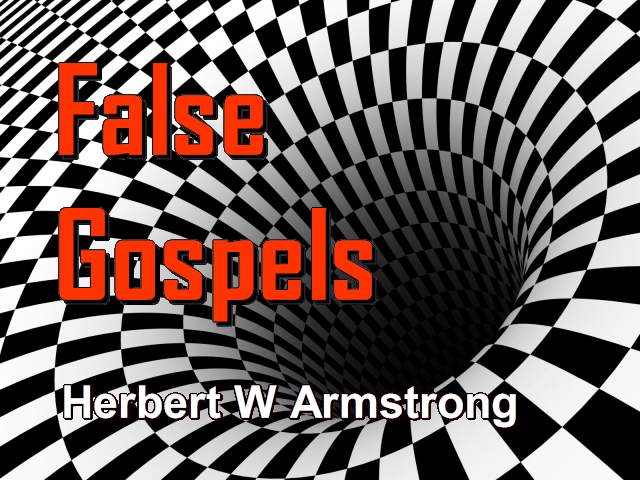 Now once again, how, when did the world lose knowledge of the very gospel that Jesus preached? Why has that gospel not been known by the world until now? That is for many years hundreds of years. Or was that gospel ever lost at all? Now first let me give you the prophecy, let me show you what Bible prophecy said would happen and after that I'm going to give you the authentic history very carefully documented, you can check it at any public library.